Charlotte real estate investment firm Fitch Irick Partners announced Tuesday that it has acquired a Queen City real estate company, GEM Management. 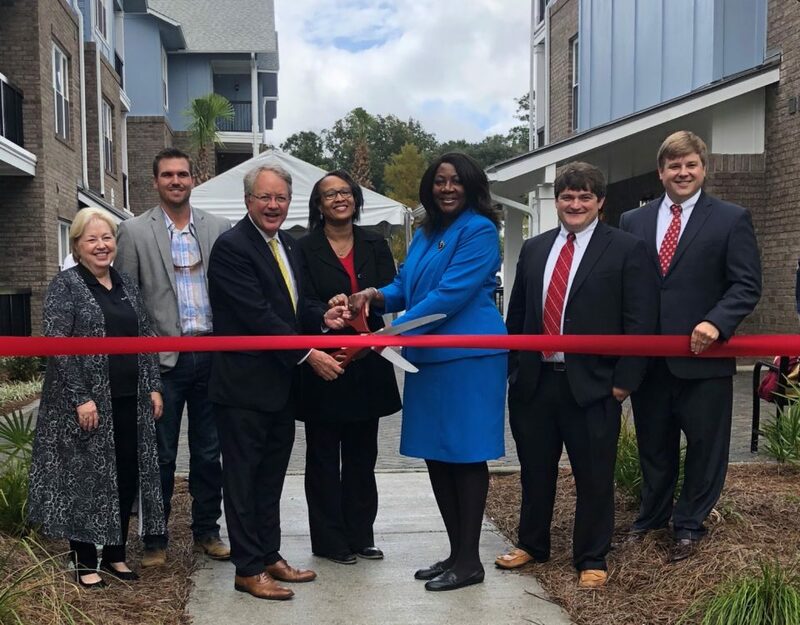 Fitch Irick Partners has entered into a contract to acquire an affiliated portfolio of more than 190 affordable-housing properties, creating one of the largest companies specializing in development, management and ownership of affordable housing in the Southeast, according to the company. 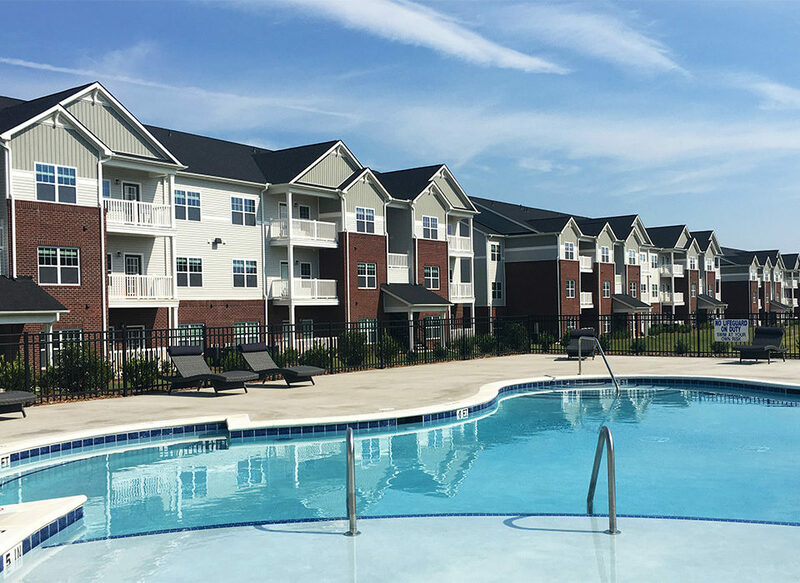 GEM Management provides property-management services for a portfolio of approximately 8,500 multifamily units in the Carolinas, Alabama, Kentucky, Tennessee and Virginia. GEM has been in operation for 25 years. Its executive team, led by CEO Danny Ellis, will remain in place along with all current staff members. Ellis has also been appointed to the board of Fitch Irick Partners. Melvin Melton and Timothy Gunderman, who owned GEM Management with Ellis, plan to retire. As part of the transaction, Fitch Irick will acquire the ownership interest held by GEM principals in more than 190 multifamily properties totaling more than 6,000 units. GEM Management will continue to manage those properties as well as a third-party portfolio totaling nearly 2,500 units. The financial terms of the acquisition were not disclosed. Ellis and Melton have retained a financial interest. 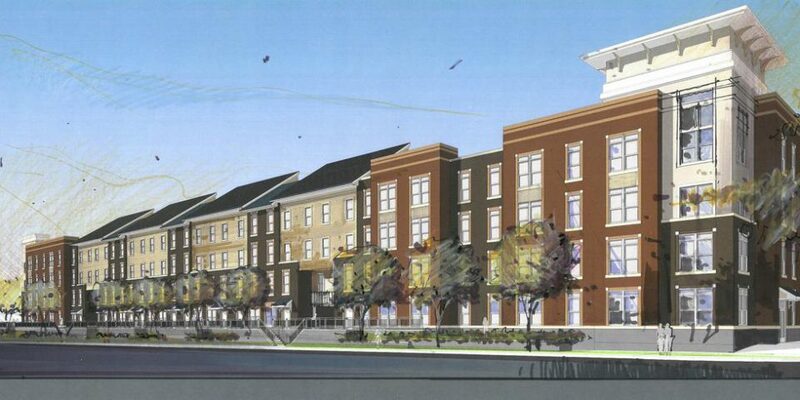 Fitch Irick Partners was formed in 2014 as an affordable-housing development and investment firm. 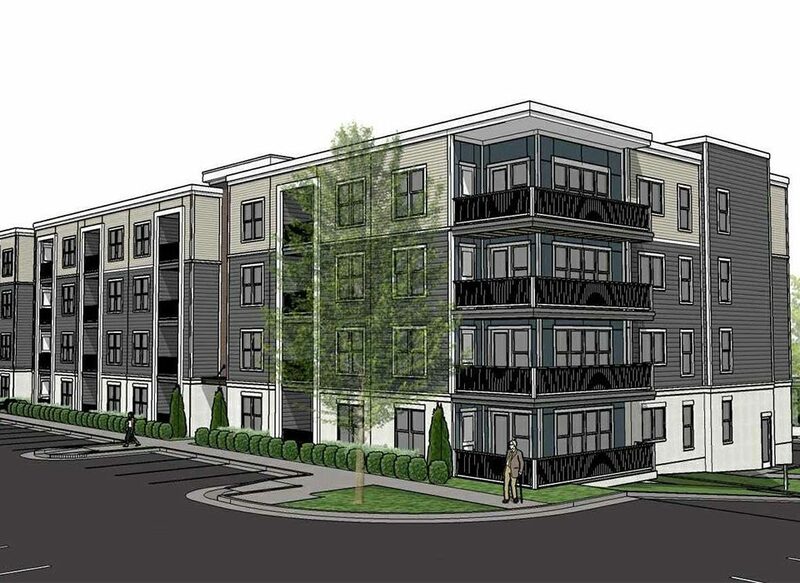 Through its development arm, Flatiron Partners, the company is developing 12 affordable-housing projects in the Carolinas, Georgia and Virginia and has a pipeline of more than 1,000 units. Fitch Irick has held majority stakes in Flatiron Partners and Flatiron Holdings, an affiliated asset management firm, and recently purchased the remaining ownership interests, becoming the sole owner of both companies.